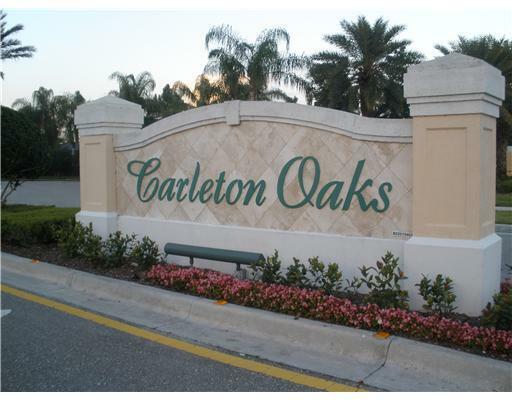 Carleton Oaks is a gated community in West Palm Beach, Florida. This community was built by Divosta Homes and offers wonderful floor plans. The homes are well constructed. There are homes on the lake too. Search all homes for sale, just like an agent. 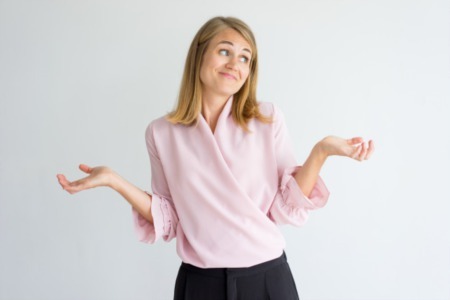 Our free, one step registration allows you to bookmark your favorite houses, save search and receive emails as soon as new homes in Carleton Oaks come on the market. Carleton Oaks is located off of Northlake in West Palm Beach. The gated community has numerous amenities such as a clubhouse, community pool and tennis courts. There are many community parks and golf courses nearby to enjoy.